If you're anxious to find natural alternatives to replace the sugar in your diet, you're doing your health a favor. According to an article published in the "Journal of the American Medical Association" in 2014, a heightened sugar intake can increase your risk of cardiovascular disease. Some natural alternatives can still elevate your blood glucose but provide benefits along with their sweetness. 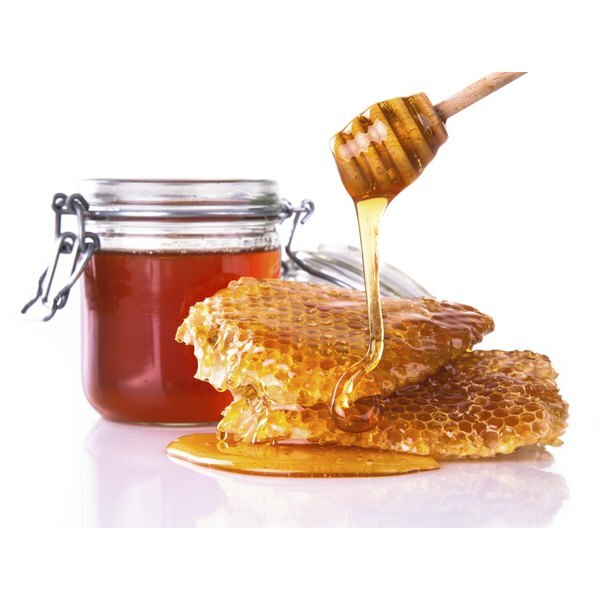 Honey and maple syrup are natural alternatives to sugar that are easy to find in the supermarket. Unlike sugar, which has little nutritional value, honey has a slight amount of protein and minerals such as iron, phosphorus and potassium. Pure maple syrup, meanwhile, is packed with antioxidants that can product your body's cells from free-radical damage. Stevia, a green-leafed plant, is devoid of calories and won't cause an increase in your blood glucose. Best Health: What Is Stevia?